Professor Isuigo-Abanihe was suspended along with four other NABTEB officials for allegations of division of the contract and other crimes. 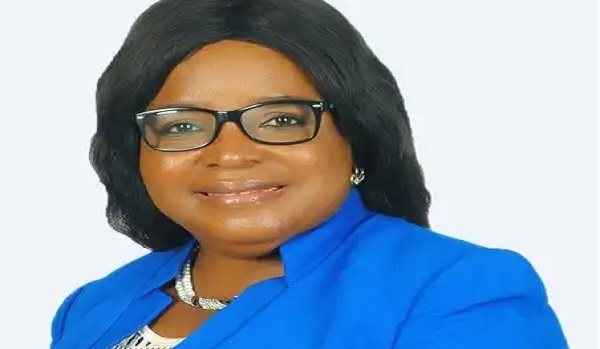 The Registrar / Executive Director of the National Board of Business and Technical Examination (NABTEB) Prof. Ifeoma Isuigo-Abanihe was suspended. Professor Isuigo-Abanihe was suspended along with four other agency officials for allegations of division of the contract and other crimes. According to one report, his suspension was made in accordance with the zero tolerance stance of President Muhammadu Buhari's administration for corruption. The letter transmitting its suspension with the reference number: NABTEB / GB / CH / RCE / S001 was obtained by The Nation. It was signed by the President of the NABTEB Board of Directors, Prof. Karshima Shilga and dated June 21, 2018. According to the letter, the NABTEB Board of Directors ordered its suspension following the outcome of a Special Investigation Panel established by the board. The special report of the investigation panel indicated that it discovered irregularities in the awarding of contracts and abuse of the office by the secretary in conflict. The panel ordered the registrar to reimburse N49, 779,262.50 immediately to the NABTEB coffers because he could not account for how the money was spent. Efforts to get the secretary in conflict to comment on the development were aborted since his telephone line was unreachable and the response to text messages sent to his phone at 5:14 p.m. It was still expected at the time of publication.